Aparna Venster uPVC Windows for stunning visuals! It is perfect lighting, ample ventilation and aesthetic appeal that makes you want to stay in a room. Experience it all together with Aparna Venster! uPVC windows by Aparna Venster are designed to transform your space while keeping it secured against noise, dust, rain, pollution and rising energy costs. Since every home is unique, uPVC windows by Aparna Venster are available in a wide variety of colours, perfect to suit every décor. Also, you can choose from weather resistant, textured ‘wood like’ laminations for bringing an essence of nature to your space. All the textured laminations are imported from Germany. 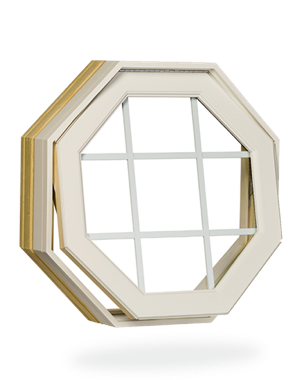 Triple glazed, eco-friendly uPVC windows by Aparna Venster ensure outstanding energy performance, in turn, helping you lower your power bills and also protect the environment. It is when you understand that it is impossible to imagine a room without a window that you realize its importance! 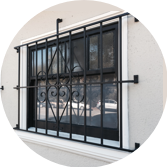 The innovative and high-performing uPVC window solutions by Aparna Venster don’t just offer a range of designs, colours, and styles but also give you the flexibility to customise the designs as per your need and requirement. 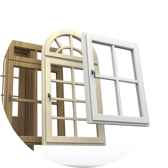 So, whether you choose sliding, casement, or a villa window, the choice to modify and customise your windows always stays with you! 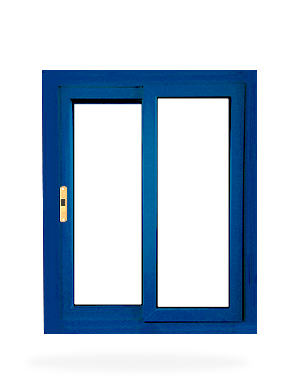 What can you customise when you opt for Aparna Venster uPVC windows? 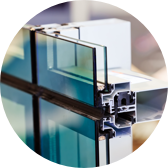 Aparna Venster is India’s most trusted manufacturer of uPVC windows. It has earned its spot as a pioneer in the windows industry. With more than 10 years of experience and expertise in manufacturing uPVC windows, Aparna Venster successfully celebrated a decade of framing great views. What started with just one single frame reached the 1.2 million mark in 2017. 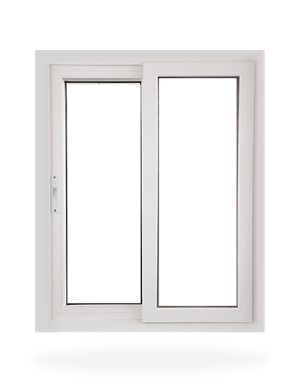 Aparna Venster is the first company to introduce uPVC windows in south India market. 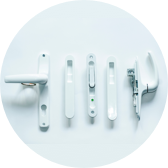 It is today, a proud provider of end to end solutions for residential and commercial projects. 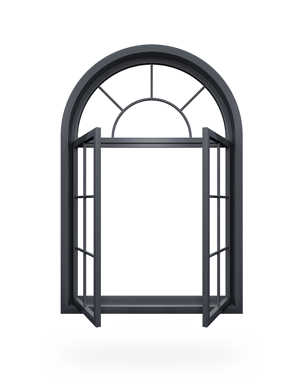 Explore beautiful uPVC window designs and choose the one perfect for your space. 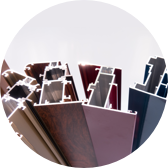 High-performing, quality uPVC windows ideal for today’s contemporary homes. Our round-the-clock customer support and state-of-the-art infrastructure has helped us serve our customers beyond sales. 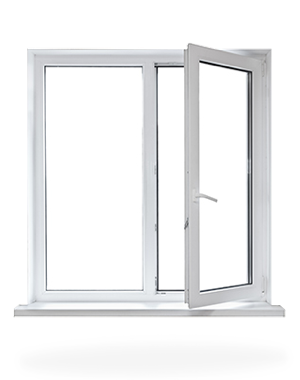 We provide 100% lead free uPVC windows that are environment friendly, energy efficient, and recyclable.